"I will poop YOUR pants"
Braedencia is a nation led by Dad Braldin on the continent of North America. 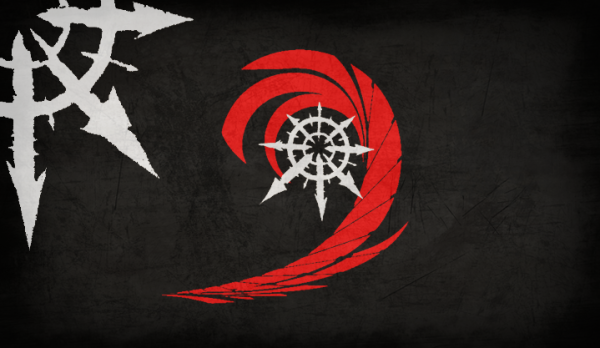 Braedencia's government is a Socialist Republic with very libertarian social policies. Economically, Braedencia favors left wing policies. The official currency of Braedencia is the Dollar. At 142 days old, Braedencia is a mature nation. Braedencia has a population of 1,865,337 and a land area of 19,000.00 sq. miles. This gives it a national average population density of 98.18. Pollution in the nation is almost non-existent. The citizens' faith in the government is at an all-time high with an approval rating of 100%. 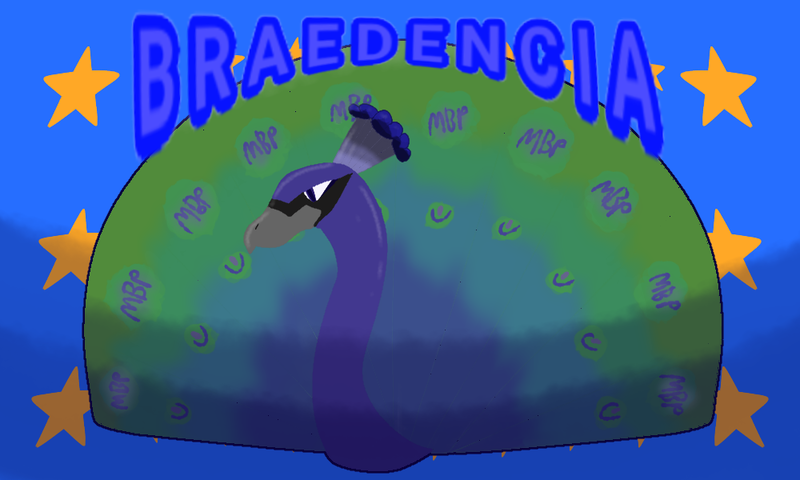 Braedencia is a place for everybody to settle their differences and come together. Braedencia will only attack and/or raid if times are tough or the alliance is under attack. 04/03 12:25 pm - founded a new city, Spartias. 03/17 03:09 pm - Braedencia changed their Color Trade Bloc from Green to Lime. 03/05 01:20 am - founded a new city, Zandar. 03/01 01:46 pm - Braedencia changed their Color Trade Bloc from Black to Green. 02/19 10:06 pm - Braedencia declared war on Tnuc A Si Ysnap for the reason of "Msg for peace". 02/14 12:22 am - Braedencia had war declared by Ethereum for the reason of "This, is, SPARTA!". 01/24 07:00 pm - founded a new city, Empyrius.